Samsung Galaxy Note 9 is one of the best flagships to launch this year. And like every year, this year’s Note 9 also comes with some of the beastly specs that one would expect. A lot more powerful battery than its predecessor Note 8 and a liquid cooling system inside the helm of its heart has certainly made the Galaxy Note 9 a phone to beat. After using the phone for nearly 3 months let’s see how the phone faired in terms of battery and performance in our day to day usage. The Galaxy Note 9 comes with a massive 4000mAh battery. So how does it fair? As impressive as the 4000mAh battery on the Note 9 looks on papers, it translates to the day to day usage scenario as well. For my normal usage with WiFi, NFC, always on display turned on all the time without tweaking any of the settings, the battery easily lasted me through an entire day and I usually had 30% charge left. But the usage varies and so does the endurance, based on what you throw on your device. 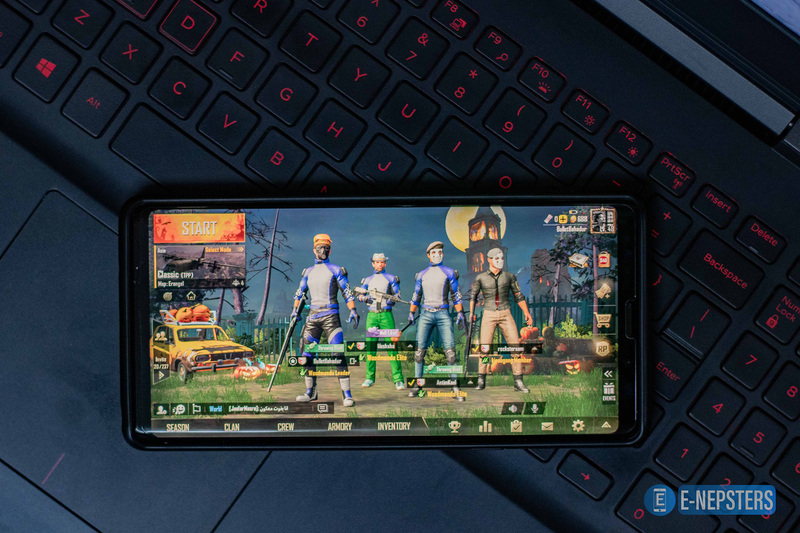 If you’re a heavy user or a gamer who plays a lot of games on their devices, you’ll need to charge it as you know games like PUBG are addictive and battery taxing at the same time. That’s not something to worry about though, despite having a 4000mAh battery charging this device takes just 1 hour and 45 minutes. Which means, no matter what your use case scenarios are, you’re covered. Samsung has been known for their heavy skins that tend to bog down the device and even the Note 9 suffers from that. Don’t get me wrong, Experience UI is very well optimized this time around but it seems like Samsung has not been able to find the balance between smartphone hardware and the software. Something weird but true is that in spite of the powerful hardware, playing PUBG with ultra-settings isn’t as smooth as you’d expect. Apart from that, there’s nothing to complain about and all these are just me nitpicking or some minor software issues that can easily be addressed with an OTA update.